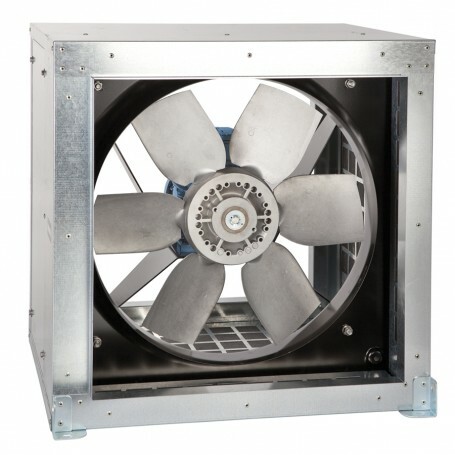 Range of adjustable pitch aerofoil blade, axial flow cabinet ventilatoren. 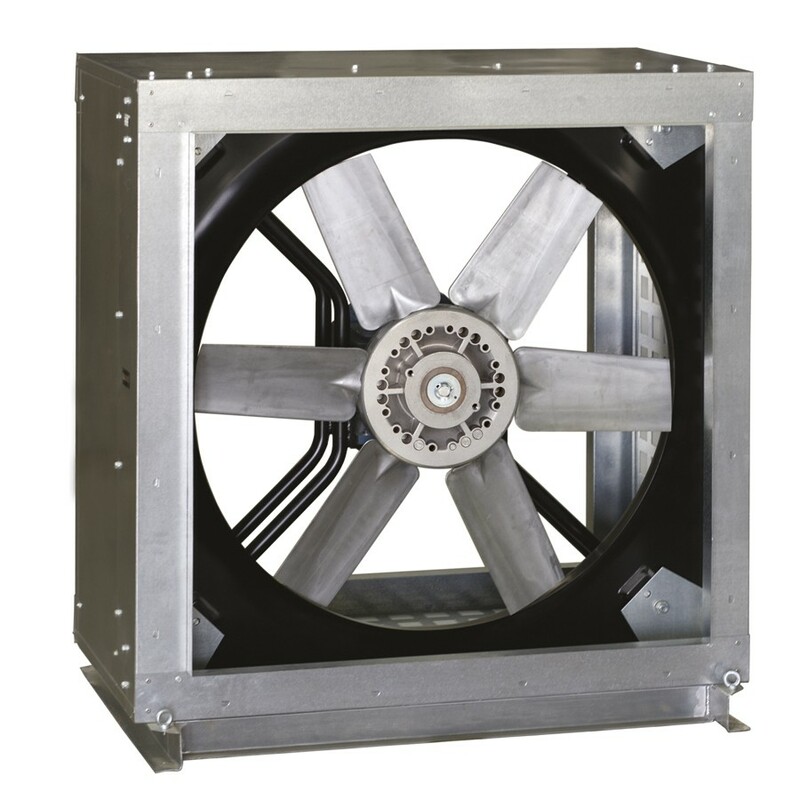 Fan casing manufactured van heavy gauge galvanised sheet steel internally lined with 25 mm thickness fireproof fibreglass acoustic insulation (M0). All modellen incorporate separate high grade diecast aluminium blades locked within a pressed sheet steel hub. Available, depending upon the model: with three phase motoren in 4 or 6 poles. with three phase two speed motoren 4/8 or 6/12 poles. All the motoren are IP55, Class F insulation. Three phase 400V-50Hz, for higher power motoren and two speed motoren. Additional informationStandard air direction: form (A) configuration. 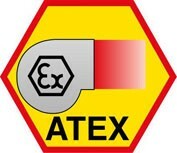 On requestAir direction: form (B) configuration(Impeller over Motor). Single phase motoren 230-50Hz up to 2,2kW. La multitud de combinaciones, gracias al número de álabes (hélices con 3, 5, 6, 7 y 9 álabes) y de inclinaciones (hasta 16), permite elegir el motor más adecuado a cada instalación y ajustar el consumo. Casings manufactured van galvanised sheet steel. Design enables the casing side panels to be removed and the motorimpeller assembly accessed. Robust base supports facilitate the installation. (modellen van 900 to 1250). Dynamisch uitgebalanceerde waaier, according to ISO 1940 standard, providing vibration free operation.